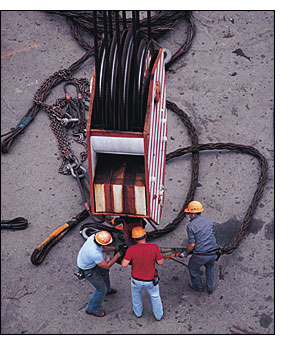 Qualified Rigger classes are tailored to scope of work your employees perform and the types of rigging most commonly used by your employees. This includes a written and practical test. Qualification is good for 5 years at which time requalification is needed.